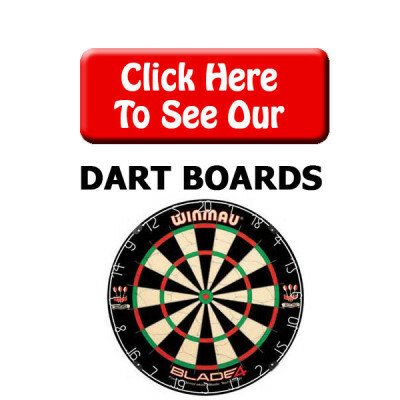 Keep your friends and family entertained by jazzing your sports bar, pub, or lounge with one of our dart boards. 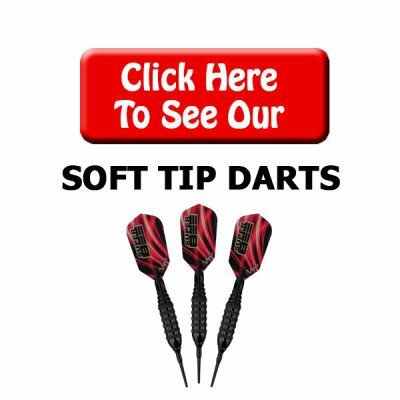 We have all your accessory needs such as flights, shafts and cases to hold your darts. 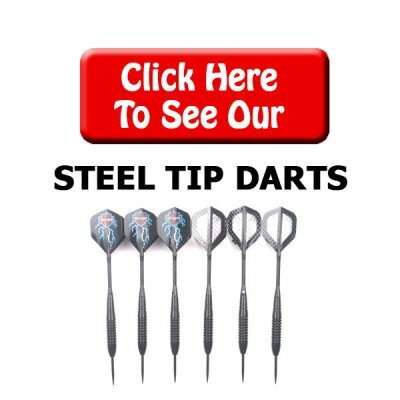 Let’s not leave out all of the dart brands of we carry from steel tip to soft tip. 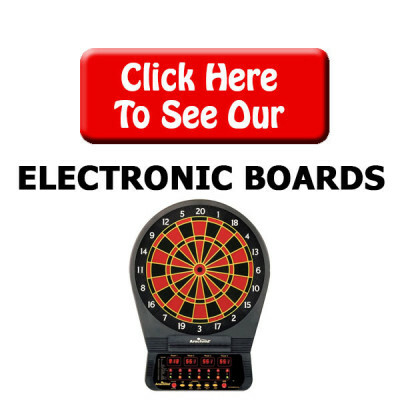 We also have a variety of boards including bristle, electronic and american dart boards. 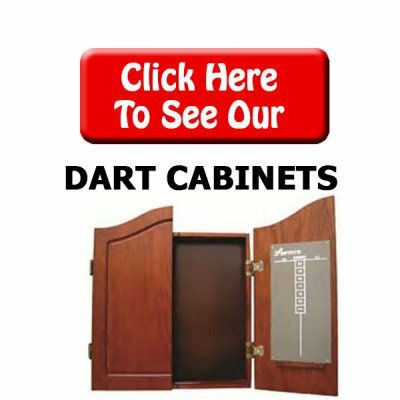 You can find a variety of cabinets and backboards to go with your new dart board. 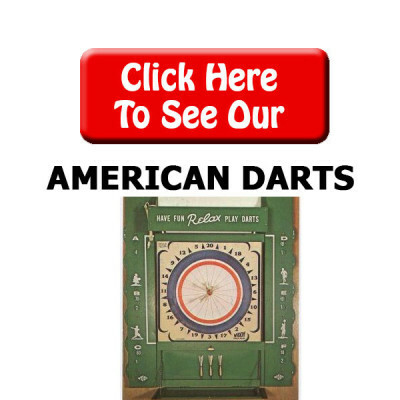 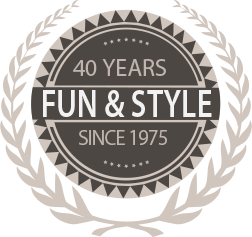 Come visit Pool Tables Plus to find the perfect set of supplies for your needs.